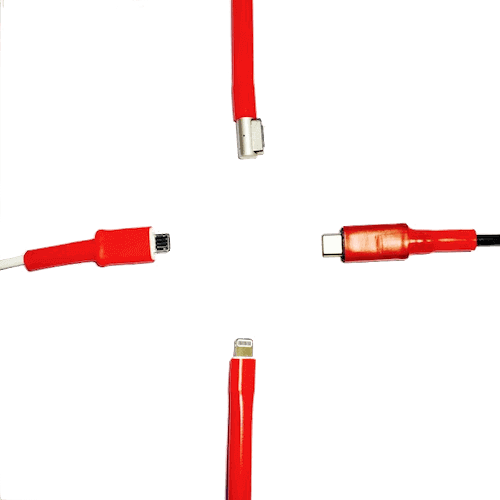 Fits on all iPhone/iPad Lightning Cables, Most Micro USB’s, Most USB-C Type Chargers and MagSafe 1 Charger (Non Retina Display Macbook). 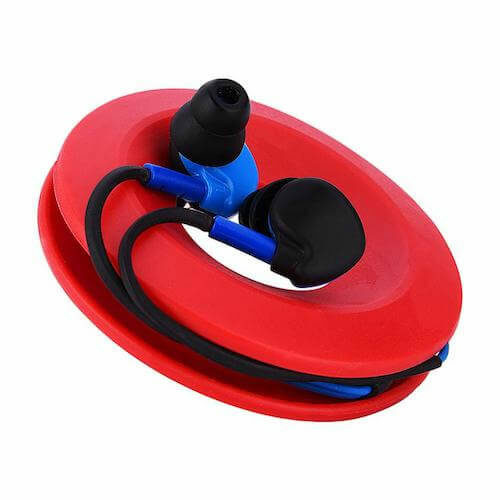 Includes six CordCondoms and Silitape to protect six chargers. 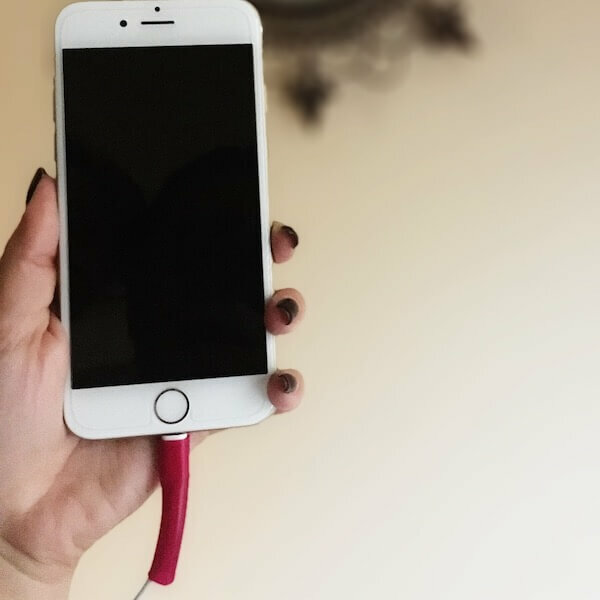 By now, you’ve probably noticed that the cables that come with your phones are always bending, twisting, and fraying their ways into uselessness, forcing you to go out and spend a lot more money than you want just to give your phone a charge. CordCondom wants to put an end to all of that immediately. 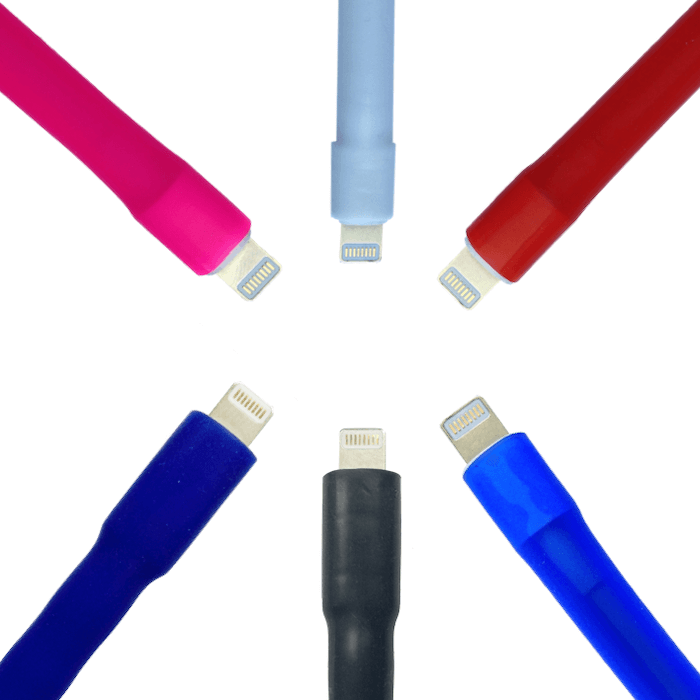 Our 6 pack of Apple Lightning and Samsung Micro USB charger protectors are the ultimate answer in charger sleeves, helping your cables get the support they need on a daily basis to last longer and be more durable. 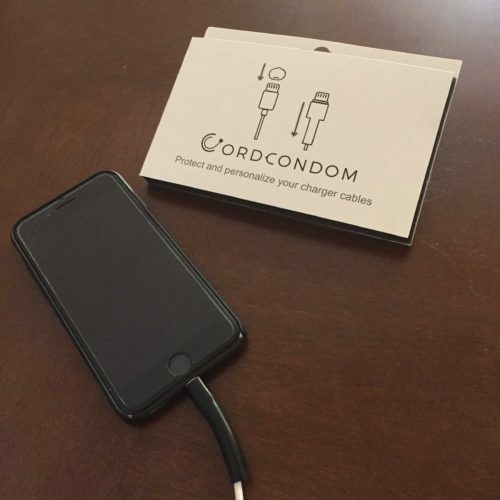 Buy 6 CordCondoms now for big savings by protecting all your charger cables at home or in the office. 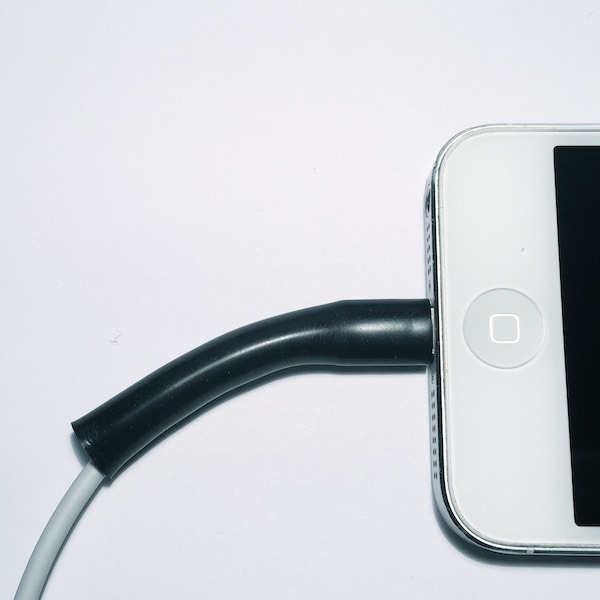 Buying these chargers at list price will easily run you a lot more than it should. Even if you manage to find knockoffs, used items, or discounts around the web, you’re still going to be paying a lot more for these things than you should be. That’s because you shouldn’t be paying at all! Chargers should last! 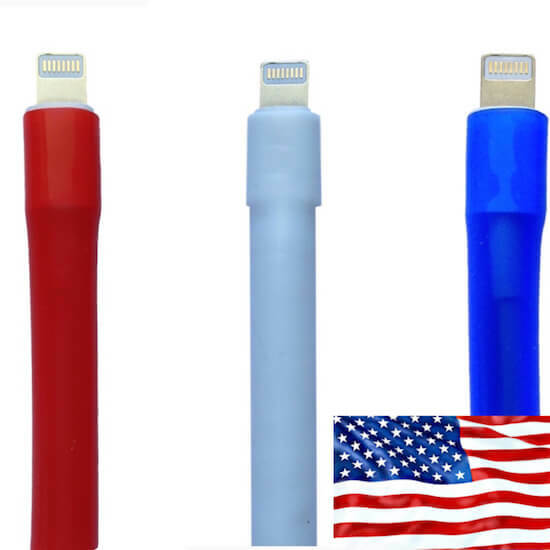 At just $16, you pay less than 1/4 the retail price of a new charger for 6 CordCondoms, each one guaranteed to extend the life of the charger that you’re using now. Bought this 6 pack for all my cables last week. Took about 3 days to get to Philidelphia. The application was easy enough and kind of amusing lol. Be prepared for some interesting comments if your friends are watching. Feels like it’s helping strengthen my charger but will see in the next 6 months. I Loved these Chord Condoms, thought it would be funny to show my sister but when they came i realized they actually work pretty well and they help me tell which cords are mine and which are hers. the extra grip on the charger was great too! Thanks Guys! I was using this product for last 7 months and I am in love with this product. They provide a detailed explanation for how to use this condom for your cord. 😉 I already ordered 25 cord condoms till date and I did not have any complaint from my family members and friends and they all are happy with the product. 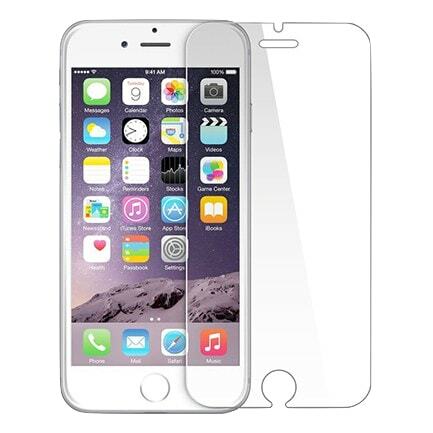 And Most importantly it protects my charging cables. Found these on facebook and bought this pack of 6. shipping was free and they arrived at my house 3 days after my order, pretty fast. Love how it gives extra grip to my charger so it doesn’t slide off my bed anymore, just stays where i leave it. Would recommend!